Have you ever wanted to see what it is like to breath underwater and see the underwater world in its natural beauty? 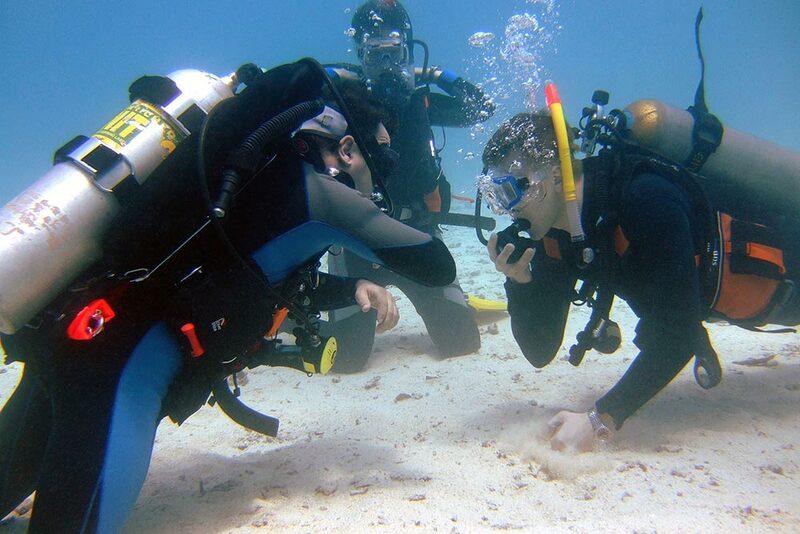 A Try Dive is a quick and easy introduction to what it takes to explore the underwater world. Going somewhere nice for your holiday but don’t want to spend your holiday studying? The Open Water Referral enables you to do your studying and theory work at home and then do your practical diving whilst on holiday. 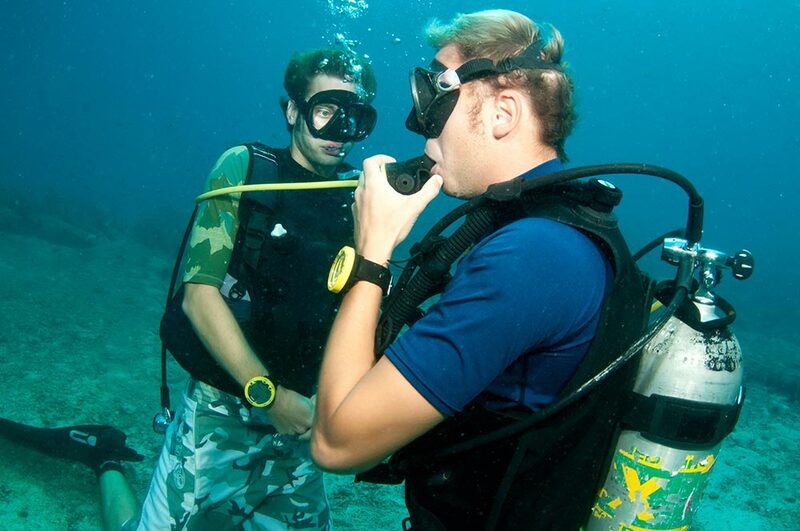 All learning, assessments and practical elements will be done through Planet Divers. 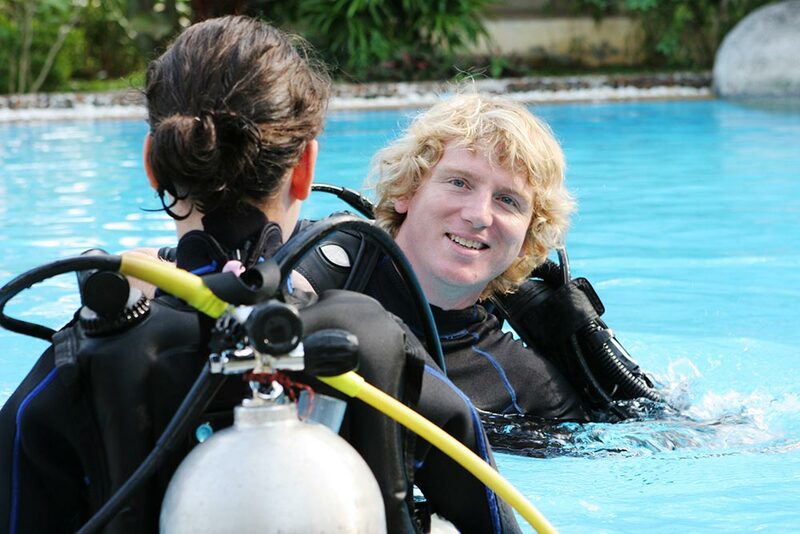 Our qualified instructors will take you from a novice to a qualified Open Water diver and beyond if you wish.